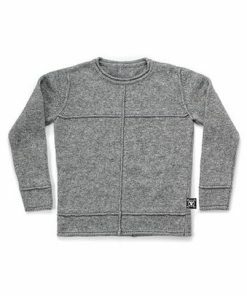 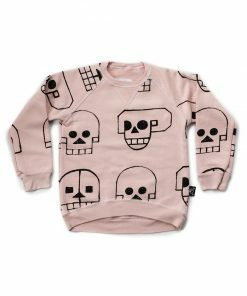 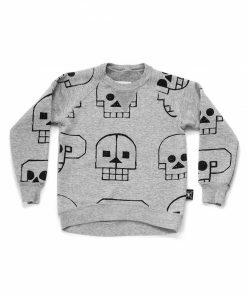 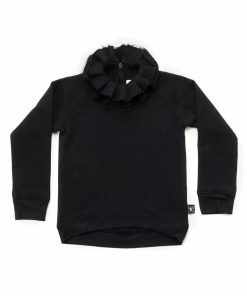 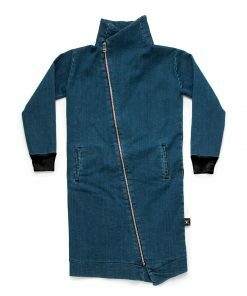 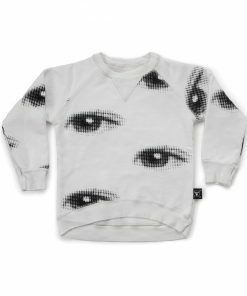 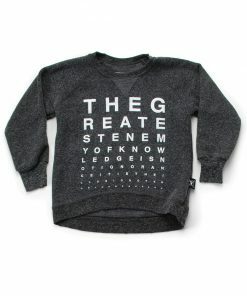 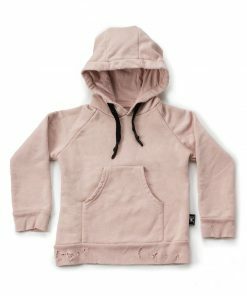 the ultimate and coolest sweatshirt there is, just got a cool revamp at a 40% off its price! 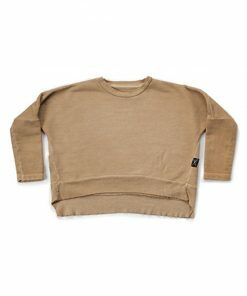 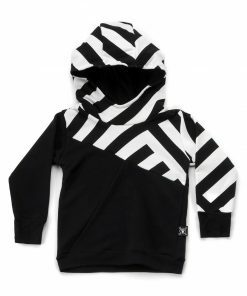 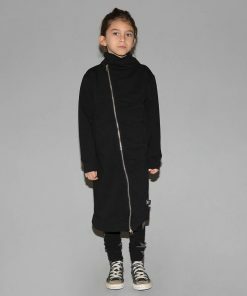 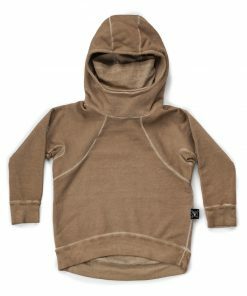 Made from 100% super soft cotton, with the nununu edgy style prints and that ever loved nonchalant deconstructed look & feel, makes these the ultimate top at every age and every stage. 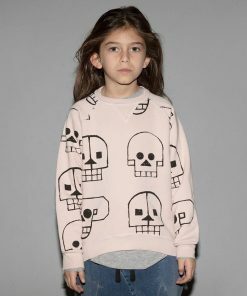 from the cool baby with that mischief smile, to the toddler that runs around all day, to that rocker teen that pretends not to smile but still lets you hug him when no one’s watching – these cool sweatshirts will stand the heat at any day!